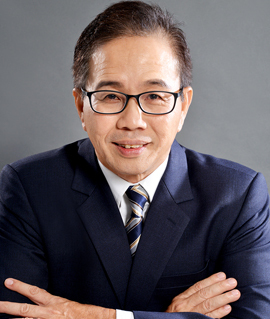 Keng Leong has blazed a trail of numerous distinctive awards & recognition, including Life Member of the Million Dollar Round Table and Quality & Star Club awards. He had created company’s widely used sales & investment programs and sits in various companies' advisory boards that oversee sales operations, sales process, products & compensation. He acts as consultant to a few local & overseas insurance associations and a frequent writer of financial articles in the local newspaper. He is a well sought-after speaker & has spoken on many local conventions & seminars both locally and in Asia Pacific region including the prestigious Million Dollar Round Table in USA. He has also conducted numerous financial training programs both in his company & industry. His unique way of teaching has helped many participants to benefit tremendously. He was interviewed frequently for views in financial matters on National Radio & Television. 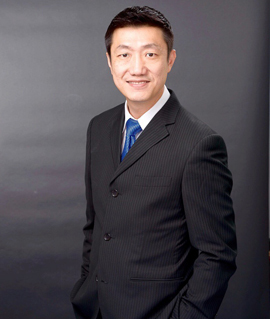 Kim Peng specializes in personal finance since 2001 and speaks regularly at wealth management seminars and financial literacy workshops island-wide on various financial topics through various platforms island-wide. He leads a team of wealth advisor coaching, mentoring and motivating the team to achieve their maximum potential. He is also responsible for developing corporate business opportunities through various initiatives including investment seminars, financial planning workshops, wealth management clinics, corporate Websites and various promotional events. He has developed a comprehensive competency framework for financial advisors such as The KASH Growth ™model and wealth management framework for consumers and the 3-Dollar Concept™ & The Cashflow Independence™ Framework™. Allen has been a technical trainer in Estate Planning & Wealth Management since 2009. He has been lecturing and giving talks on various financial market topics such as Group Benefits, CFMAS Module 8A, 9 and 9A, Insurance Management Associate Program (IMAP), Financial Statement Analysis, Wealth Protection & Transfer Planning for SCI and conducts weekly technical training for an agency group. He has also been interviewed in Mandarin for My Paper in 2011 on investment strategies for dealing with bear market. He has written "The Three Dimensions of Estate Planning" practice notes. 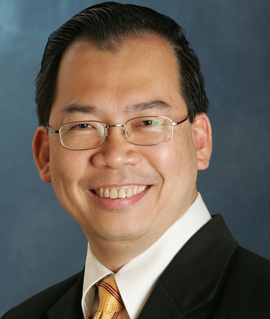 Albert was trained as an Engineer before joining the Financial Planning Industry in 1994. His engineering background developed his detailed analytical skills, enabling him to break down complex financial matters for simple applications. 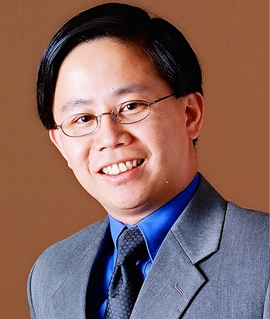 He is much sought after for his advice on a wide range of financial service specializing in Retirement & CPF Planning. He has shared his knowledge with companies, associations and schools both locally and in the region. 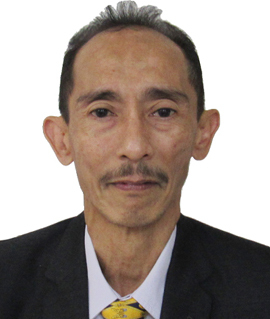 His forte is in Retirement and CPF matters and has achieved outstanding performance both as a Financial Services Practitioner and Agency Leader. Kristina’s career in the financial services began as a financial practitioner for 10 years in a life company and has been in management for 15 years in an independent financial advisory industry. She was also the President of the Financial Planning Association for Graduates in Singapore. Notwithstanding this, she is a Distinguished Toastmaster, completed her High Performance Leadership and elected as Top Division Governor of the Year 2007-2008 in District 80 Toastmasters International, which covers Singapore, Macau, HongKong and Thailand. She has been invited to be a keynote speaker and trainer locally and internationally at corporate functions, banks, women groups, schools, public seminars and tertiary institutions. 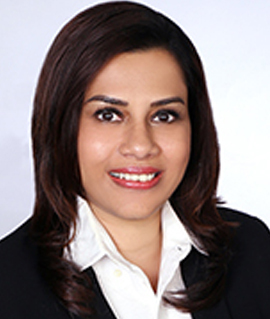 She has contributed articles on communication and financial planning in her industry newsletters such as, The Practice, The Coverage and Asian Wall Street Journal and The Prime. Her professionalism as a public speaker is reflected in her unique yet inspirational delivery. Jeffrey joined the industry in 1988 as a life agent and moved on to obtaining licence to transact general insurance. He specializes on marketing of life, collective investments and general insurance products presenting it in a holistic approach to financial planning encompassing retirement planning, investment planning and insurance planning. In 2013, he began his teaching career with IFPAS. Charles manages a team of financial advisors who provides advice to individuals and companies on financial and investment planning, life insurance, risk management, business insurance, employees’ benefits and general insurance. He was with a life company for 25 years, with 15 years as an agency manager. 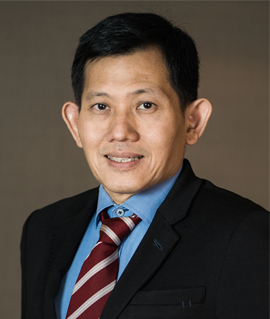 He was actively involved in several working committees, namely: Money Sense, Competencies and Experience Requirements under the National Technical Committee ISO/TC222 on Personal Financial Planning and Continuing Education committee of IFPAS. 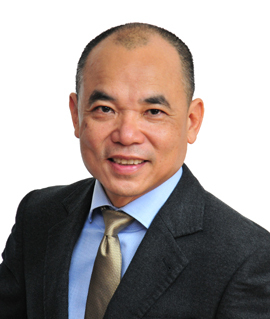 He has written a book titled "Life Insurance: Environment and Profession" in conjunction with SCI for Diploma of SII. Shin Tien provides awareness to client on financial planning process and updates them the changes in legislations and schemes that may impact the personal planning. His scope of work involves facilitating individuals and families to achieve financial security on optimal and balanced cash flow and net worth management, personal risk management and insurance needs planning, desired retirement with a purpose, ideal estate preservation and distribution with ease, implements specific and comprehensive plans for individuals and families. He gives special focus on planning for individuals and industrialists, especially for those with cross border concerns. He is very active in sharing and conducting various financial related talks and seminars for private and public organizations.